You should have a crystal clear picture in your mind about some of the questions like how this application is going to address the problem you are planning to solve, what is the idea behind this application etc. Now once you are clear about the idea, then start focusing on the layout. Think about the looks of the application. Think how each screen of the application will look like. If you want you can even draw sketches of your layout as it will further clear pictures in your brain. This will not only help you rather it will also help your development team in case you have hired one for the coding part. Now once you are done with the first two steps, then there is no harm in taking consultation from the field experts. There are also chances that someone has already developed an application similar to yours, but then again consultation from experts can help you a lot in differentiating from other similar apps. Also you need to do some research for the revenue model of the application. You need to check whether you want to charge on the download basis or you want to model some inner features for the revenue purpose. This is the most crucial step so it should be done and handled with extreme care. Now as you are almost done with your application, now it is time to have some real fun. So create a mock prototype for its testing. It is an important step as it will decide the mistakes and loopholes in your design, if present any. Till now we have done everything, but the only thing left before frontend coding is defining the backend Database, which will store all the information of your end users. Choosing a correct Database can help you a lot in data analysis. You can easily track the traffic of your application and do the required changes or up gradation as per your end users’ needs. This tool can help you a lot in end customer satisfaction. This is the final step in building an android application. Now all your backend process and designing is done so now you can start with the final coding part. Once you develop the code for your application, test it again and again to check whether it is working alright. In case you need to do any changes then, do not hesitate to do it and develop your final model. Your first android app is ready, now you can upload it on the android platform for the users. 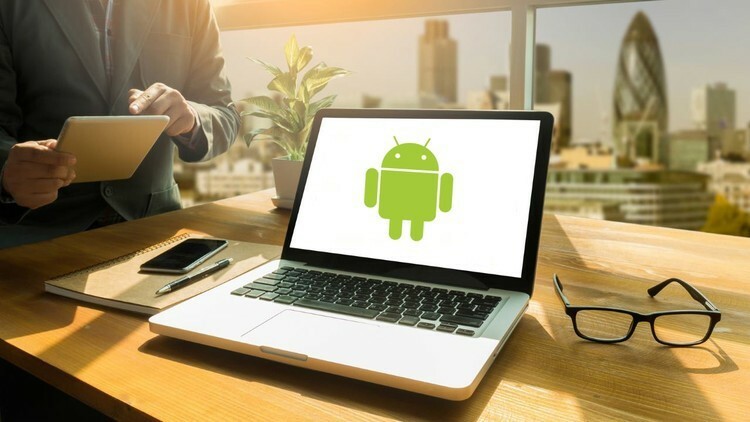 These are some of the vital steps for building a successful android application.